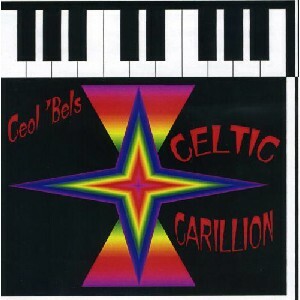 Ceol 'Bels - Celtic Carillion, The Scottish Music Shop - The Best Selection of Scottish CDs and Scottish DVDs. Ishbel Kennedy Maltman is an exuberant, multi-talented and first class musician described as "a classic charismatic maestro". Her own new scintillating compositions with an international flavour and selection of Scottish, Gaelic and Irish music. Ishbel has achieved supreme critical acclaim and gained many first prizes and awards, including being the Royal National Award winner - first voice and clàrsach - small harp, winning the Hilda Memorial Campbell trophy.